Every act of sin, or anything that weighs us down contaminates our thinking and complicates our direct connection with God. God wants us to walk into our future, the future he has laid out for us, but we won’t get it unless He can direct us without obstructions or contamination on our part. Would we be okay with just living a mediocre life, and making it to heaven but missing God’s will for our lives? See Holy Spirit knows when and where our divine appointments are. But if we are focused on anything other than Jesus, we are going to be misdirected. God has divine appointments, and appointed times separated for us in His timing, His kairos. In Matthew 13:30, Jesus’ speaks about ‘the wheat and the tares’, and he mentions in that kairos (In that God ordained time) I will tell the harvesters: First collect the weeds and tie them in bundles to be burned; then gather the wheat and bring it into my barn”. This use of the word kairos, instead of chronos (chronological time: clock and calendar time like 5pm, July 20th 1986, etc.) tells us that there is a worldly time and God ordained time. Only God knows these set and established days, we do not know of them. This can cause us some fear, because we have to stay ready and hidden in God to receive. Somewhat like the second coming of Christ; we need to be ready, because we know not the hour nor the day. when there is something holding you down. In the beginning of our walks with God, we make the mistake of believing that God will do all the work and that everything is in His hands. We could not be more wrong. We need to be self aware, to overcome anything and everything. Removing attitudes and actions that are carnal (unholy, ungodly, selfish, self centered), is something we have to get rid of. The bible says evaluate yourself to see if you are in the faith. It also says, as I have written in previous post- put away, take off the old ways and put on love, put on Christ. So in essence, we are working together with God. We decide to be saved, we decide to change- not by changing ourselves but by agreeing with God. Sometimes God changes our hearts desires, but our minds can be influenced by the world, our flesh and/or demons. Encumbrance: A burden, obstruction, or impediment on property that lessens its value or makes it less marketable. Things that are hindrances are usually things that we do not exactly consider sin, things like desires, thought patterns, escapes, attitudes and habits. 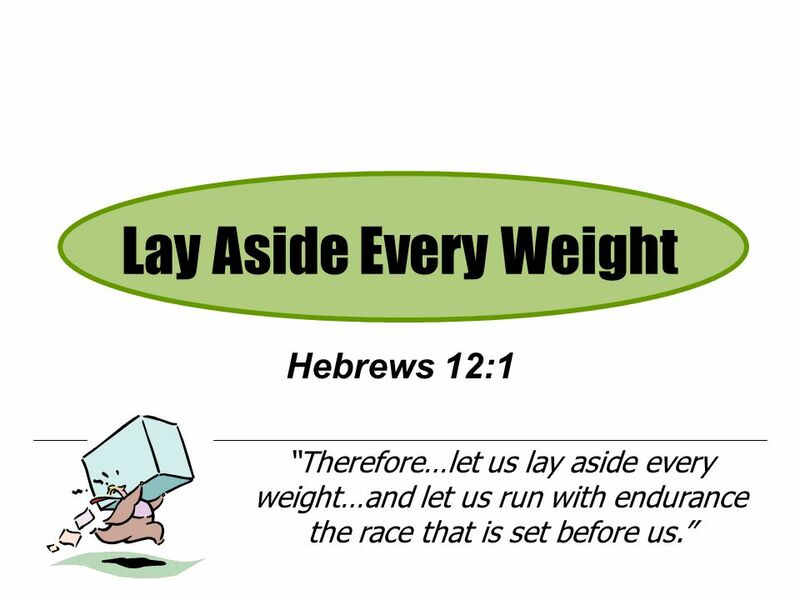 It’s not commonly spoken of, but in the prayer I will go over some weights that we deal with as Christians. Lord God, when I am afraid, I put my trust in you (Psalm 56:3). When I can’t rely on my own strength, I will trust in you. When I am tired of fighting the same battles, I will trust in you. When I make mistakes, and enjoy them, i will trust in you. When my integrity is compromised, I will trust in you. when I am discourage, and unhappy, I will trust in you. When I am physically hurt, or ill, I will trust in you. hen all I see is impossible, I will trust in you. when I don’t think I should be a Christian, I will trust in you. When I doubt my own ability, and knowledge, I will trust in you. When I forget why you saved and called me, I will trust in you. When my prayer life is weak, I will trust in you. When I remember my favorite things from the world, I will trust in you.When all I can remember is messing up, I will trust in you. When my mind can’t think straight, I will trust in you. When people slander, or reject me, I will trust in you. When my dreams take longer than expected to manifest, I will trust in you; if they fail, I will trust in you. When I’m emotionally or physically drained, I will trust in you. when I am misunderstood, or judged I will trust in you.When I overreact or over analyze, I will trust in you. When I don’t want to serve, I will trust in you. When I want to leave church, I will trust in you. When my family is not changing, I will trust in you. When the world is living life, and Christianity seems a boring prison, my God, I will trust in you. When my sexual desires are roaring, I will trust in you. When the past tries to seduce me, I will trust in you. When i see the wicked prosper, I will trust in you. When my life looks like yours, I will trust in you; and when it does not I will trust in you. I will not only trust you, but I will trust in You: in your love, in your mercy, in your power, in your grace, in your dunamis, I will trust in you lord. 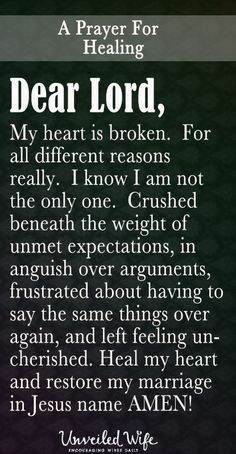 I present all these burdens to you, on behalf of all my Christian family, and I pray you reveal whatever you need to reveal to each of us. In Jesus name, Amen.